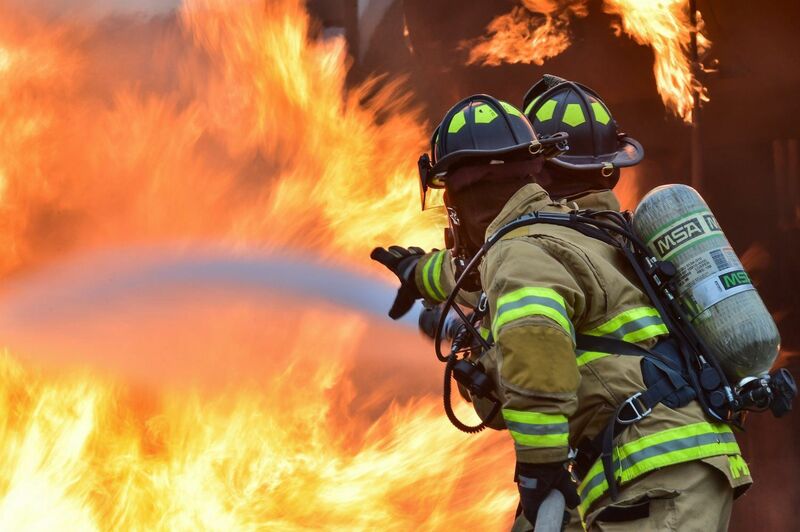 Fire & Smoke Restoration Service - Blaze Restoration Inc.
WHAT ISN'T BURNED BY FIRE IS OFTEN SUBJECT TO SECONDARY DAMAGE CAUSED BY AFTER-EFFECTS OF SMOKE, SOOT AND WATER. Fire and Smoke damage can be especially devastating. It's a situation that requires immediate, specialized response. 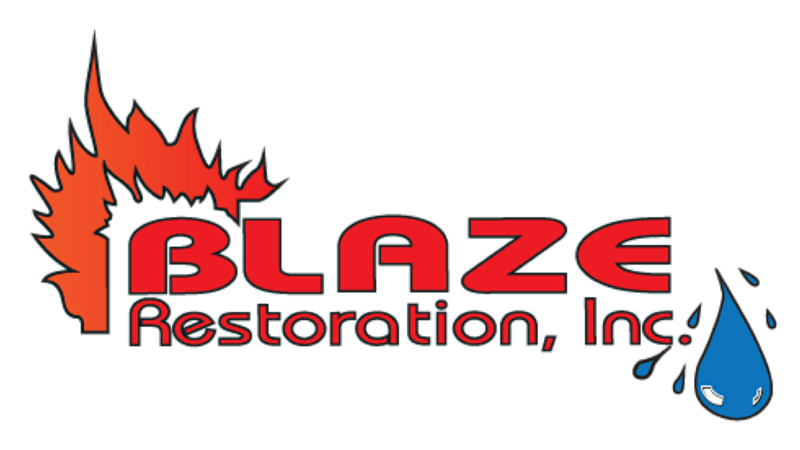 At Blaze Restoration, helping property owners recover from disaster is our life's work. Our focus is solely on disaster recovery which is what sets us apart from remodeling or general contractors. Our caring staff is sensitive to the shock and loss you may be experiencing after a disaster – treating customers like family is the cornerstone of our business. With one call, the Blaze Restoration Emergency Response Team will respond to your disaster 24 hours a day, 7 days a week, 365 days a year. Our certified technicians are specially trained to secure your property from further damage. They have the specialized knowledge to make an accurate assessment of the scope of damaged incurred. Our staff will guide you through the restoration process, serve as a liaison with your insurance-carrier, and our skilled craftsmen will carefully restore your property to its pre-loss condition. When disaster strikes and you're faced with extraordinary circumstances, call the company who will take extraordinary measures to restore your peace of mind.